The Citroen DS4 is a good-looking, high-quality alternative to a conventional family hatch. This petrol engine gives proper hot-hatch pace and good in-gear flexibility. The engines have proven themselves to be corkers, and it promises to be well equipped. All DS4 2.0 THP D-Sport Plus 200ps car deals are based on Car Leasing, 10k miles per annum, 3 or 6 Payments followed by 23. Business leasing offers are Plus VAT / Personal contract include VAT. All DS4 D-Sport Plus THP car Images are for illustration purposes only. 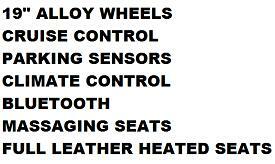 Other DS4 D-Sport Plus 200 terms and miles available upon request. 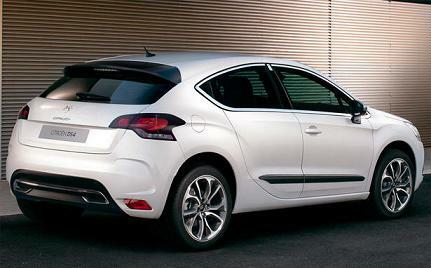 All Citroen DS4 D Sport 200 car Images are for illustration purposes only.